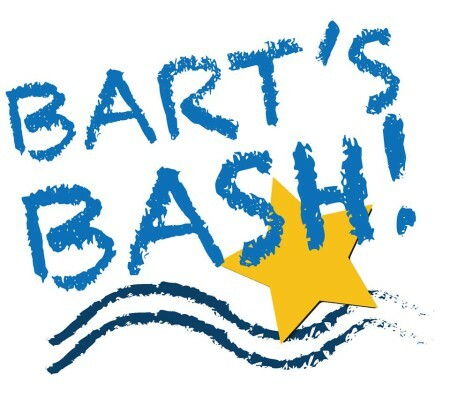 Bart’s Bash, the global sailing race that took place on September 21st, 2014 raised an incredible three hundred and thirty six thousand, three hundred and ninety one pounds and ninety five pence (£366,391.95) for the Andrew Simpson Sailing Foundation. Freddie also drew the winners of two competitions which incentivised the fund raising. Terry Ross, Gulf Harbour Yacht Club David Wilkins, Rutland Sailing Club Duncan Greenhalgh York RI Sailing Club and Angus Graham WPNSA, Castle Cove SC, ASSC all won a trip to Ben Ainslie Racing’s new Portsmouth base for a tour and to experience sailing on an AC45. 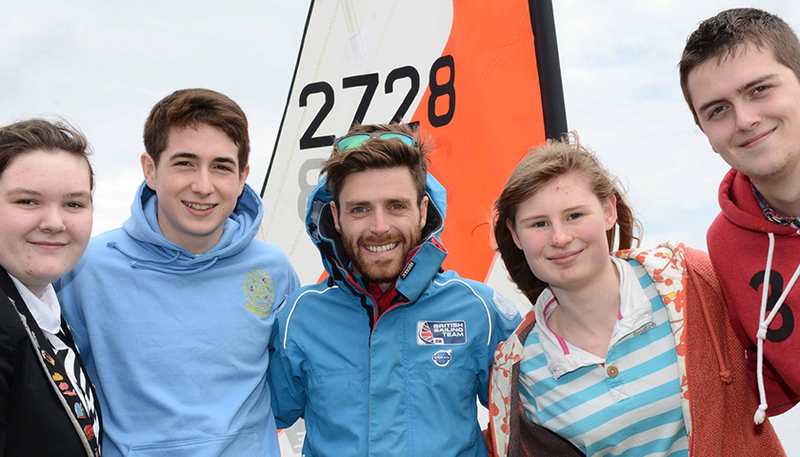 Funds raised from this amazing event will be used to support the Foundation’s national and international projects which allow any young person, regardless of circumstance, to experience the challenges and education of sailing.